Perfect for any type of classroom event or small banquet. Complete catering and audio visual equipment available. Dining nearby and accommodations onsite. Carter House Inns provides a warm, elegant country setting for your corporate event meeting or party. Historic 1916 Craftsman style building. The Great Hall is 1824 square feet and can hold 140 people. It’s perfect for weddings, anniversaries, and music performances. Our Fireside Room is 704 square feet and can hold 40 people. Business meetings or small parties fit comfortably in this more intimate space. The Municipal Auditiorium is a historic building popular for concerts and very large events. Has balcony and main floor seating. There are three main classrooms, two conference rooms, a kitchen and a main multipurpose conference room. Meeting and banquet facilities include 6,000 square feet of flexible space. The largest of the five meeting rooms, the Redwood Ballroom, can accommodate up to 220 people. Professional conference specialists are on-site to take care of all your needs, including audio/visual equipment and full-service catering. Private dining room can seat up to 30. Perfect for corporate luncheons and business dinners. Great atmosphere with a window-lined wall and bay views. Sliding doors open to accommodate larger groups. AV screen and projector available. Located behind Best Western Bayshore Inn. Now open to the public for the first time in its long history, the magnificent Lost Coast Ranch, a truly unique and spectacular property, is the perfect destination for your wedding, wedding reception, honeymoon, family reunion, corporate retreat or any number of filming requirements. The perfect room to accommodate your event. This very private and &apos;away from the crowd&apos; room will accommodate up to forty people. It can be set up for any group event or special occasion. Catering and service staff available upon request. Perfect for large events and outdoor concerts. The Humboldt County Fairgrounds can accommodate up to 4,000 comfortably with standing room plus seating. Plenty of paved parking for events of all sizes. Three conference rooms with flexible configurations for 10 to 870 people and one executive board room for twelve. All meeting/banquet rooms can accommodate state-of-the-art multi-media presentation systems. Commercial fully equipped kitchen. Lodging facilities across the street. 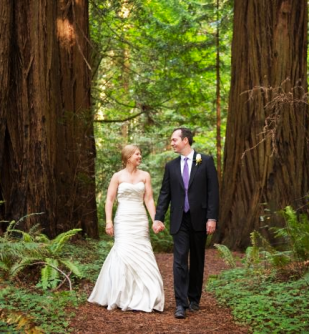 Julia Morgan’s Historic Redwood Grove is a perfect venue for all types of groups. We can arrange for private dinners or gatherings to meet your unique needs, and outdoor activities — world class fly fishing, kayaking, hiking and golf, to invigorate your senses. Meeting and event accommodations feature one large meeting room for small groups and smaller breakout facilities to accommodate simple, private, and intimate meetings. Included are: Tables and chairs, free high speed wireless internet (3Mbs) and 50″ LCD for PowerPoint presentations and video playback. The 8,800 sq. ft. Multi-Purpose room is perfect for any event, from large concerts to small private wedding receptions. The facility offers a number of rooms available for use with many options to choose from. One of the newest hotels in Humboldt County, the Hampton Inn has 82 rooms. Across from the airport. Ideally suited for business or social functions. Catering services and complete program planning. The Hotel Arcata offers a banquet and meeting room. Located in the heart of Arcata on the Plaza. Onsite restaurant and lodging (32 rooms). Humbrews Next Door Banquet Room is located adjacent to Humboldt Brews Restaurant in Downtown Arcata. The carpeted stage area has a state of the art sound system, lighting, projector, and screen. Also available is a mini bar that can be staffed and used for your event. Situated on the northern edge of the campus, the Conference Center is bordered to the east by Redwood Park. Meeting facilities, dining areas and residence halls are all conveniently located on-campus and within walking distance of downtown Arcata. Conference services are available June 1st through August 1st. This luxury Bed and Breakfast in Willow Creek, sits on 12 acres, just 400 ft from a sandy beach on the Trinity River. The House is 6,000 sq. feet and can comfortably accommodate up to 60 people for a meeting or event. Merryman’s Beach House is a spectacular special event venue overlooking Moonstone Beach in Trinidad. It provides beach access, rental facility for special occasions, private parking, and kitchen accommodations. 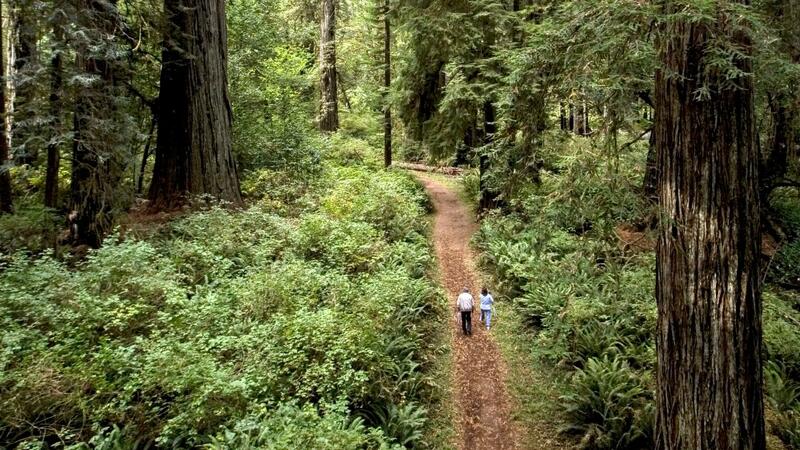 Redwood Coast Vacation Rentals has luxury vacation rentals all throughout Humboldt County providing beautiful scenery and backdrops for your small meeting, conference or event.